Gangtok is the capital of Mountainous Northern Indian state of Sikkim. Gangtok is famous for with Hills, sunset views, and trekkings. 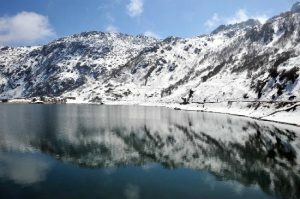 Gangtok famous places are Nathu la lake, Rumtek Monastery, Pemayangtse Monastery, Khecheopalri Lake these places increase the Gangtoks Beauty… Just Imagine this place spending the evening of New year is a such Beautiful. 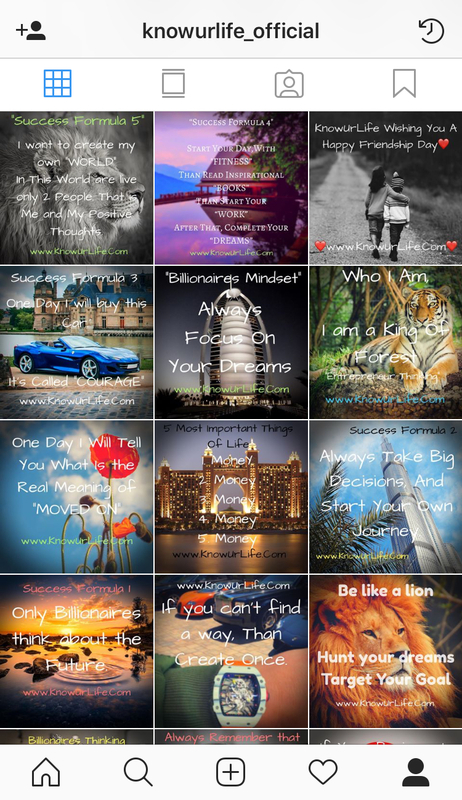 Special For – Hills, Skiing, Trekking. Manali is the Best Part of India. Manali also called a second name Mini Switzerland Because of their Beauty. The Snowfall in December adds Great Natural Beauty to trees, Fruit orchids. Many places are attractive in Manali like Solang Valley, Rohtang Pass, Hidimba Devi Temple, Bhrigu Lake, Mall Road. Many families are celebrating a New Year in Manali. Kerala is the Best Place for New Year In India celebration because of their Beauty is very amazing. Kerala’s Many places are under in water. 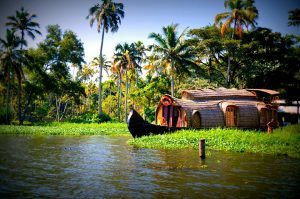 Attraction in Kerala is Periyar National Park, Fort Kochi, Vembanad, Edakkal Caves this places are Beautiful. Andaman and Nicobar Island is one of the best Place for New Year In India Celebration. 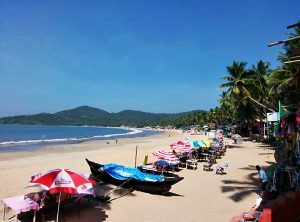 Celebrate New Year with Clean and Freshness air, Relaxation, Peaceful Mind, and Beaches and make Best Place For Upcoming New Year. 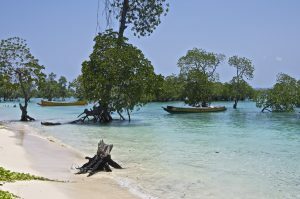 Attraction Places in Andaman and Nicobar Island is Neil Island, Elephant Beaches, Ross Island, Chidiya Tapu etc. Enjoy New Year in a Different Way by Visiting the Andaman and Nicobar Island. This Place is one of My Favourite Place. 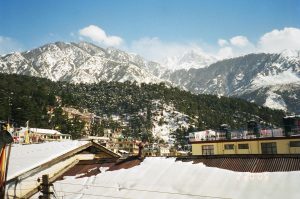 Mcleodganj is one of the best new year place in India if you are looking to welcome the New Year in a peaceful place with Snowfall and chill Winds then go to Mcleodganj in Himachal Pradesh. Many attractive Places are here in Mcleodganj Triund, Bhagsu Falls, Namgyal Monastery, Bhagsunath Temple, Dal lake, Dharamkot etc. Begin New Year evening in trekking in Mcleodganj. 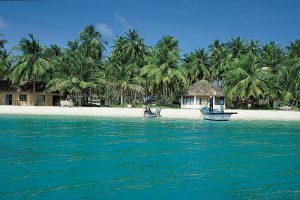 Lakshadweep is the Very Beautiful Islands for romantic people and also a family people. Once you visit this Island you will get Natural and Peaceful Nature. This is a very attractive place. Attractive Place in Lakshadweep Agatti Island, Kadmat Island, Minicoy Island and the more attraction is Scuba Diving, coral reefs, snorkelling. The Pink City is the place where you can Enjoy a New Year with the Olden Twist. Lots of Various Pubs in Jaipur they Organize the New Year Bashes. 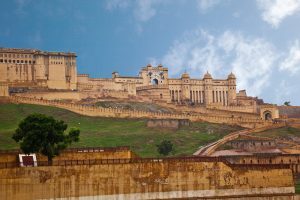 More Attraction Places in Jaipur Amer Fort, Hawa Mahal, Birla Mandir, Rambagh Palace, Alber Hall Museum etc. This is the Best Location to Celebrate New Year in Pink City. 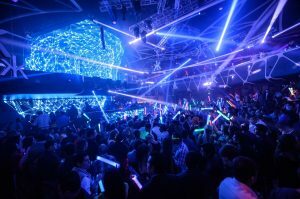 I hope this Best Place for New Year In India you like this. No Matter where you go, It’s always a Happy New Year If your celebration in the way you want and in the place you feel you need to be. Once time you visit this Place you feel Peaceful and Relaxation.